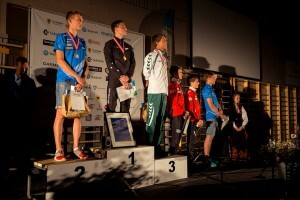 Yesterday was the middle distance final for the men and women. The day begun with the B and C finals, for those who finished outside of the top 20 in yesterdays qualification. We had the majority of the team in these finals, whilst Devon, Shamus and Tim managed successful qualifications into the A final. I ran in the B final and headed into the race with nothing to lose. 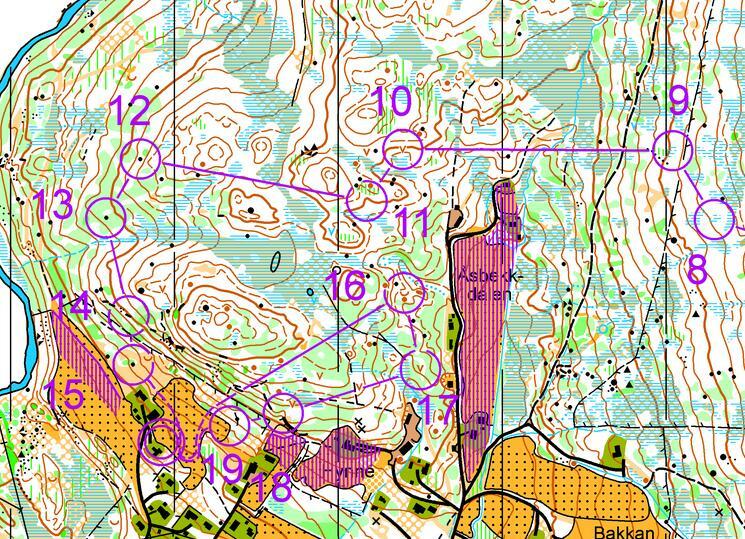 I wasnt overly pleased with my previous two races, so I wanted to avenge my orienteering and come out with a performance I would be happy with. The race went really well and I handled the challenges of the forest. I employed strong compass and simplification skills, and used the larger marshes and contour features which were distinctive in the terrain. At the last control, I was feeling very happy as I achieved my goal of having a clean run. It was even better to come in with the fastest time. In the end I dropped a couple of places down to third, with Kayla in first!!! In the Women’s B final Alice finished 27th, Katie 30th, Sonia 54th, and in C final Sophie was 7th. In the Men’s B final Tommy finished 7th, Ed was 13th, and Nick was 51st. 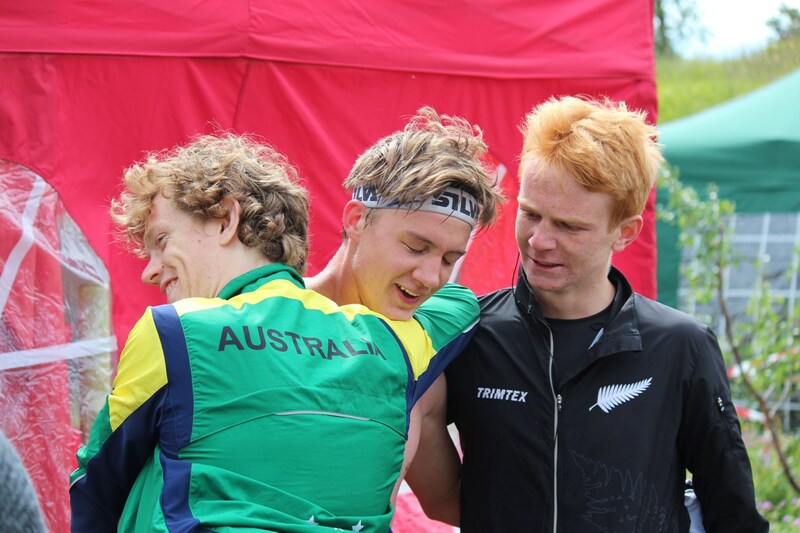 After the B and C finals the A final begun, with our 3 New Zealand boys running. The atmosphere was intense, with over half the athletes cheering on the A finalists, all those competing in the tour, and spectators! The spectator run through was brutal – around 4/5 of the way around the course, the setter sent the runners to the bottom of the arena, only to send them back up the hill to their biggest climb leg in sight of the hundreds of spectators. It was cruel course planning, and after watching the gps from the race a number of runners made pretty big mistakes after the run through. Devon was first through out of the NZ boys, then Shamus followed by Tim. Shamus had a killer run! Coming in with the fastest time! In the end Shamus finished 21st, Tim was 22nd, and Devon 56th. Overall a good day for New Zealand! Shamus coming in with the fastest time! We then headed back to clean up, before heading to the get together where we had dinner and prize giving for the sprint and middle. We were seated at a table with competitors from other countries, which was a cool way to get to know other competitors. We had dinner before prize giving, and it was awesome to Tim on the top and having the New Zealand flag being raised and the national anthem being played! Was a very busy day and everybody enjoyed a rest day today. Tim on top at the prizegiving!